Simply put, rugs are an effortless way to transform a room from bland into grand. 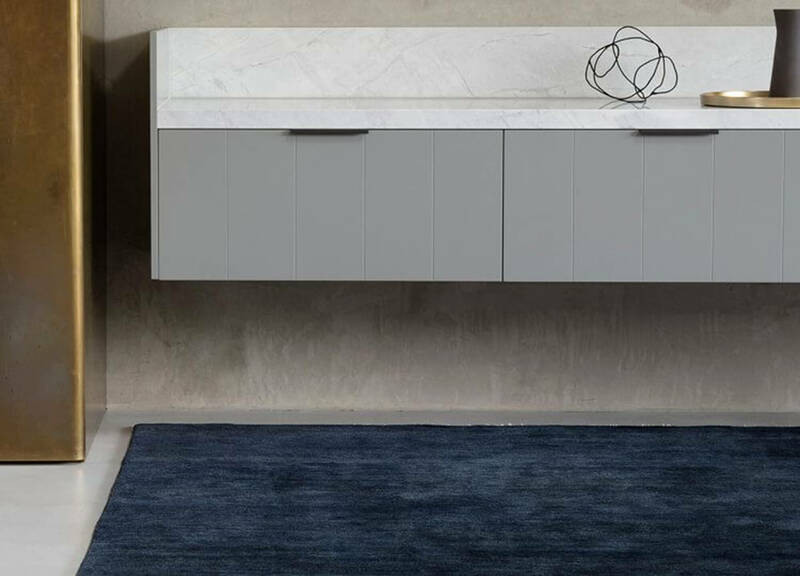 There’s just nothing else quite like them for completing a space and over the last few years, rugs have been undergoing a serious design transformation. 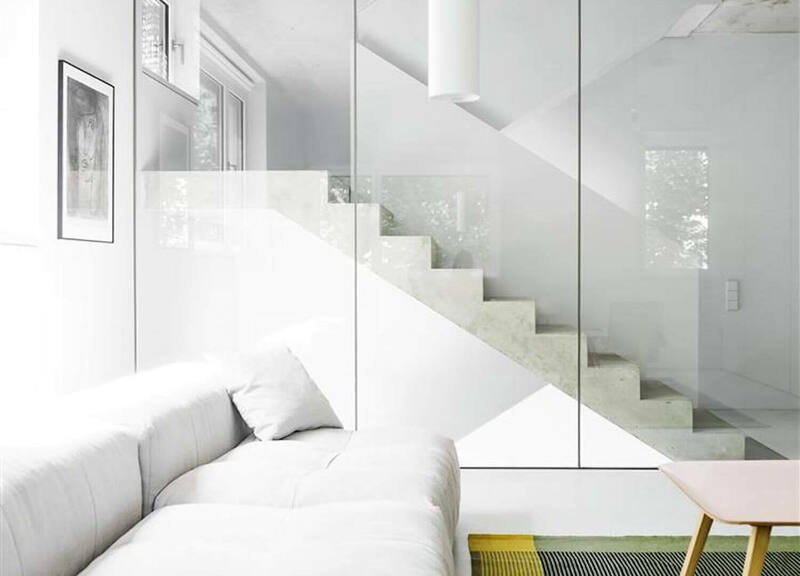 Testimony that floor textiles are increasingly becoming statement pieces for our homes, we looked to the Prenzlauer Berg Residence By Loft Kolasinski with its curated placement of rug art throughout. Attracting designers from all fields- from fashion to product design and architecture, designers are getting in on the action and keen to collaborate with big brands. 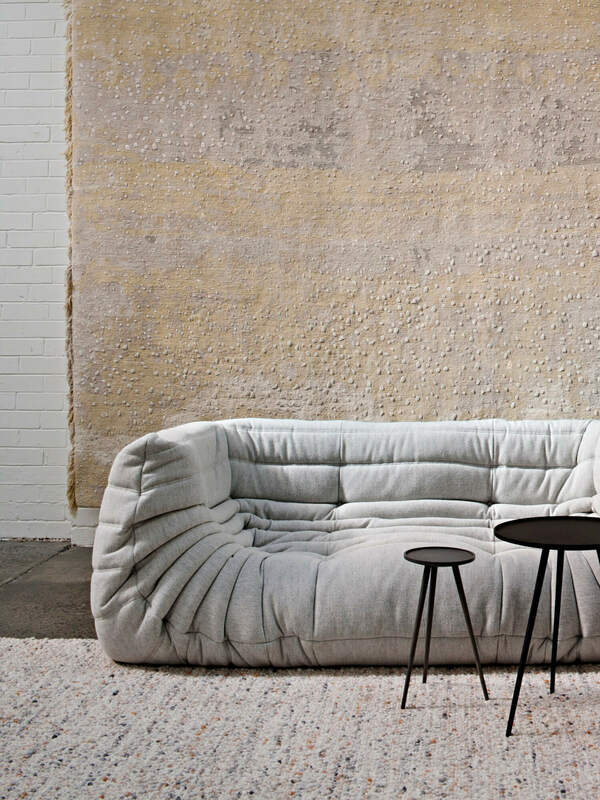 Like Paul Smith for The Rug Company or Patricia Urquiola for cc-tapis, and closer to home Melbourne design firm Hecker Guthrie‘s serene new showroom gallery for Halycon Lake. 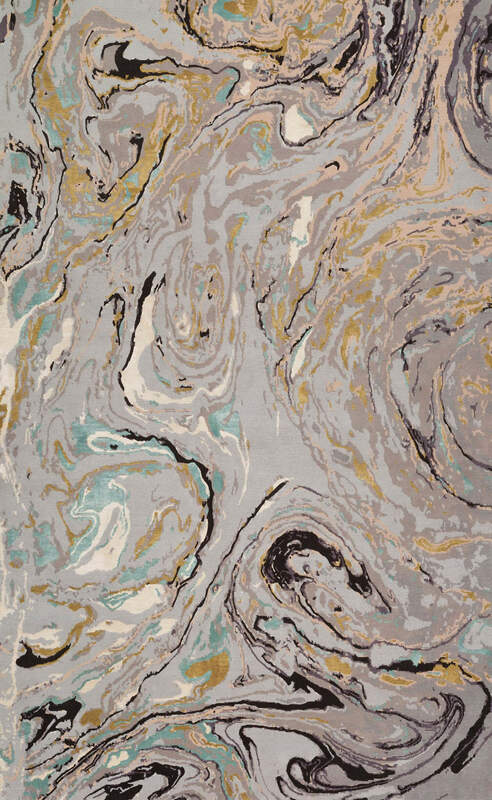 A medium in its own right; choosing a rug can warrant the same approach as selecting the right piece of art with design trends inching towards the rich, multifaceted and painterly. 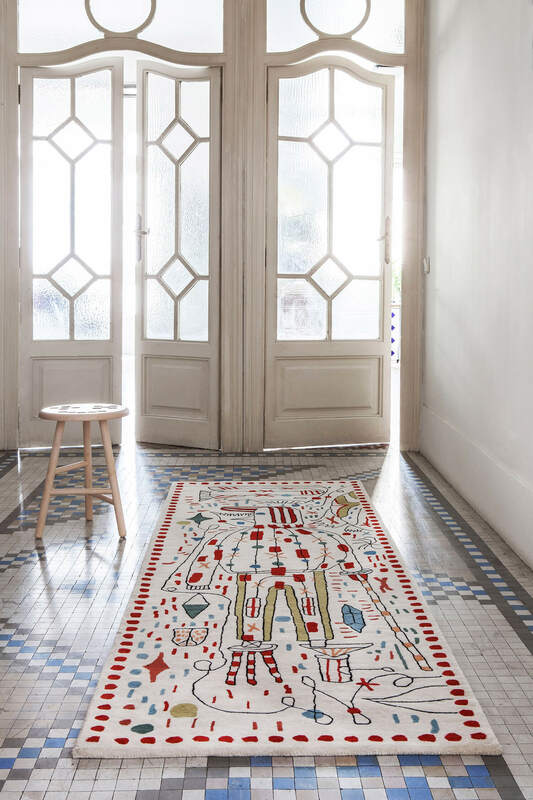 With all this in mind, we’ve rounded up a selection of our favourite rug art collaborations that constitute as artwork for the floor, a pleasure for the eyes and most importantly – easy on the toes. 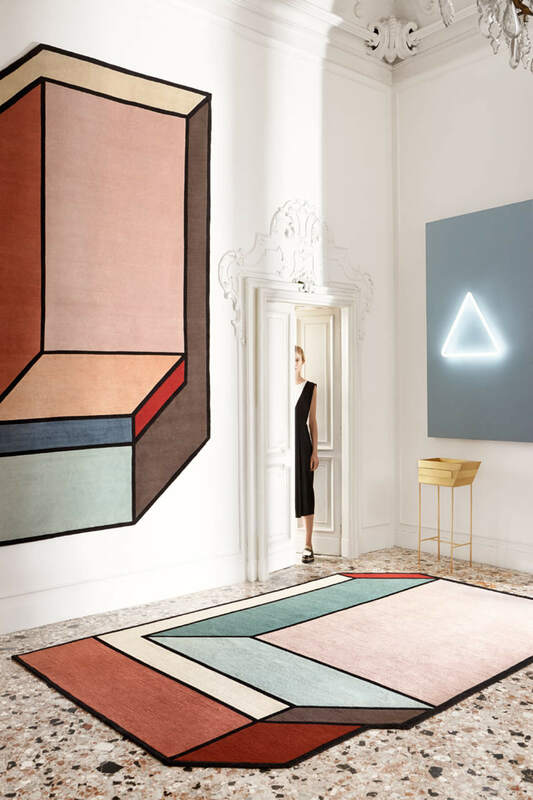 Spanish designer Patricia Urquiola brings her contemporary creativity to Milan-based rug manufacturers cc-tapis with her series of hand-knotted rugs. 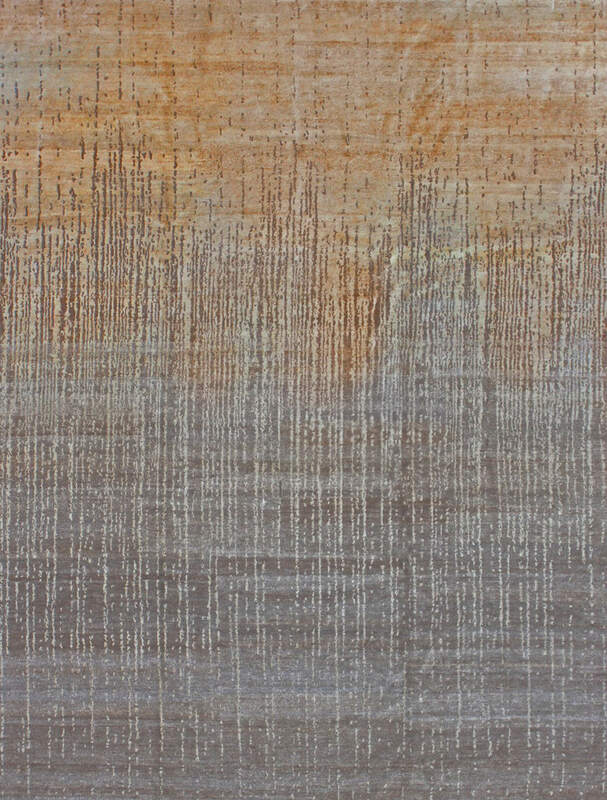 Visioni consists of two rug designs, each exhibiting abstract graphic patterns made using age-old techniques in Nepal. 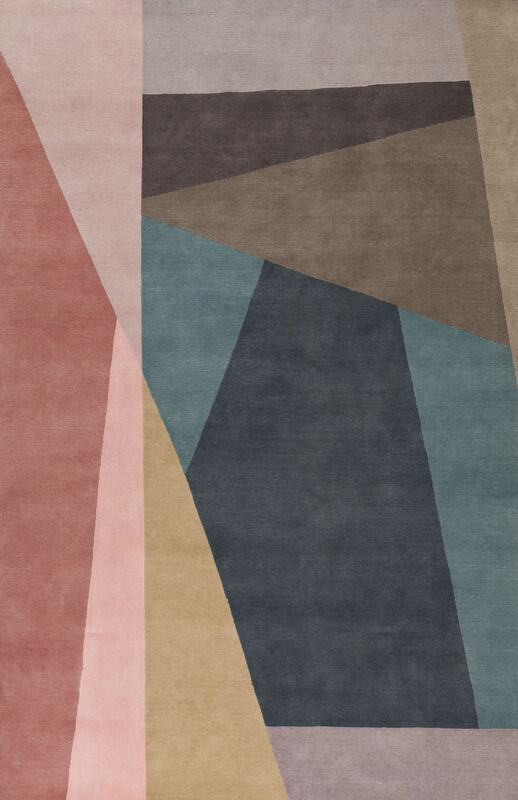 Add an element of the whimsical with Rodarte’s capsule collection of five hand-knotted Tibetan wool rugs in collaboration with The Rug Company. The Los Angeles sisters behind this fashion label have drawn on ornate, entrancing patterns like this one called ‘Marble’ that evoke a sense of couture. 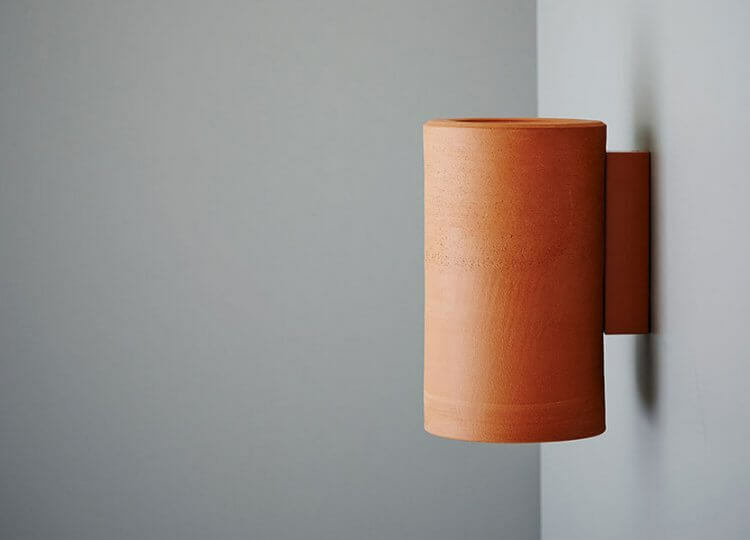 Looking just at home on the wall as it does on the floor, Jaime Hayon’s collection for Nanimarquina is composed of organic, wild and fluid shapes that reflect Hayon’s infamous sense of humour. 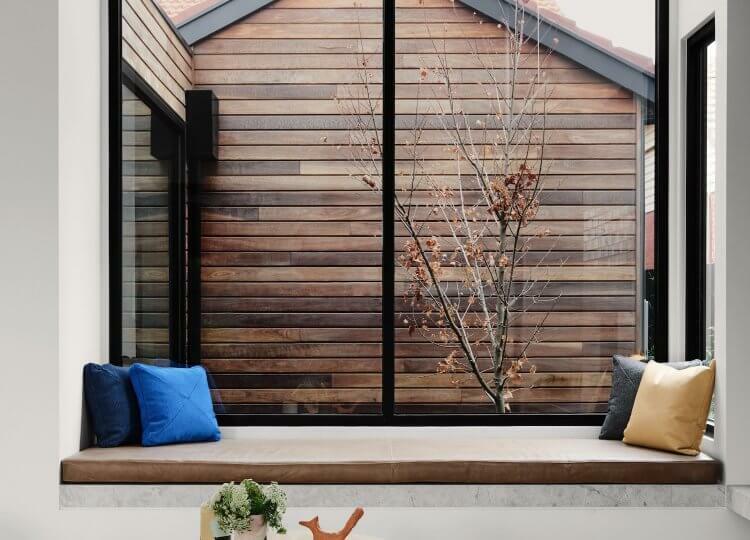 A clever collaboration of craftsmanship between respected Melbourne design firm Hecker Guthrie and textile heavyweights Halcyon Lake has seen the curated, gallery-like environment come to life in their new Richmond showroom space. 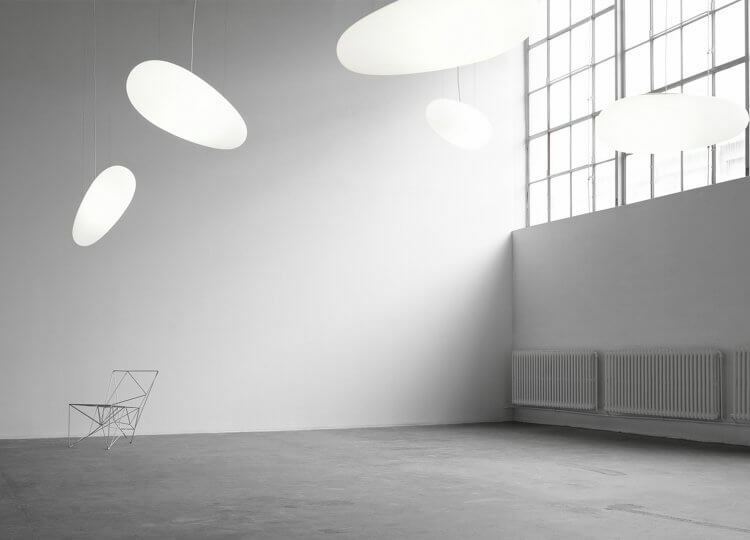 Read more about their new home (and pioneering rug designs) here. Great Dane has joined forces with Armadillo & Co and we’ve fallen for their sumptuous, deep-pile Midnight Knot Rug. This luxurious Heirloom Collection rug brings a timeless elegance to both contemporary and traditional interiors. The boss of eclectic British fashion Paul Smith needs little introduction to his ‘classic with a twist’ style. It was only a matter of time before he teamed up with The Rug Company to design these beauties – including this hand-knotted Tibetan wool rug aptly named ‘Split Bright’.